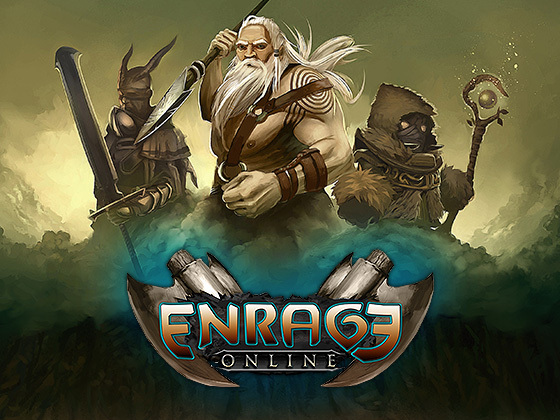 Enrage Online is an exclusively PvP based 3D-MMOG that is played in the 3rd-person perspective. Please visit our IndieGoGo crowdfunding campaign here, thanks for your help! Nowadays there are plenty of multiplayer games and MMOs that offer features like battlegrounds and other player-versus-player modes. 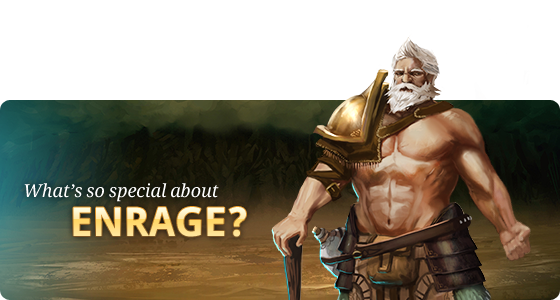 In Enrage Online we turn that feature into the core of the game! Enrage Online focuses on a tactical combat system without an excess of random elements. The player also has complete control of the character. 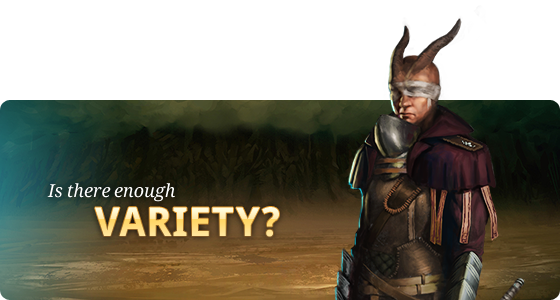 Unlike other MMOGs, the aim of the system is to offer more that depends on team play, more action-packed battles and especially to eliminate pre-built combat moves. It’s not the character’s level that counts, it’s the mastering of your character. Your skill is what matters! In Enrage Online all attacks are triggered by combining your mouse keys and several keyboard hits. Attacks are combinable but also blockable by the enemy. Various attacks can be used for feinting in order to get your enemy off its defence. The contact between your weapon and the enemy is decisive for whether an attack is successful or not. You want Enrage Online to be produced? Due to the elaborate combat system a dynamic game results that doesn’t need a large world map, programmed non-player characters and a lot of other game material requiring a big budget. This keeps the budget relatively low for the project. As for Enrage Online; we concentrate on the essentials. Everyone can help by donating. In exchange, we will offer you a great game and various rewards. In Enrage Online there’s no open world, no grinding and no monsters that have to be defeated. The player competes against human rivals only. 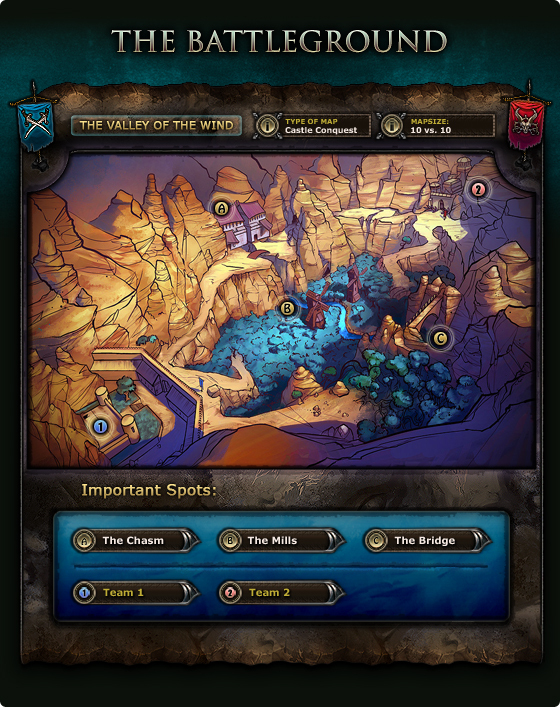 After logging in the player is taken to the battleground by a match-making system or a team of choice. The teams compete in groups of around 10 versus 10 players, depending on the map size. The match-time is pretty much predetermined. Leaving during a session is discouraged and punished. This keeps the gameflow from being interrupted by unmotivated players joining and leaving. The session-time is set to between 30-60 minutes per match. Every kind of assault has its pros and cons. Some attacks, the instant ones such as simple sword slashes, are performed immediately. These can be blocked by the opponent. Other attacks need a certain moment to be executed but they possess the ability the break through the enemy’s defence and are only avoidable by them moving aside. The simplicity and restriction of attacks gives the combat system of Enrage Online its true flexibility and dynamism. 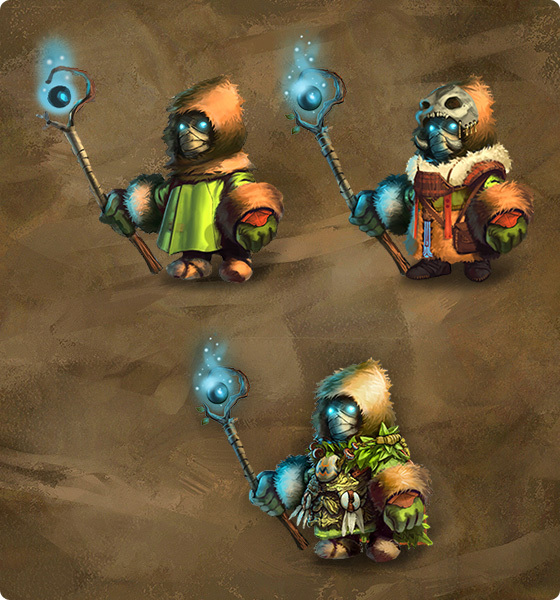 This may sound paradox, but after some experience playing, the player will acquire different ideas of how to interact. Weapon types are bound to the different characters. Thus the player has the possibility to get used to the character’s movements and also its weaknesses. He can actually to get to know how to fight with his characters and create his own playing style. In other PvP-based games the players simply run towards each other. In case of doubt the player with more energy or strength turns out to be the winner. The actual movements do not matter. in Enrage Online that’s not the case. The opponents constantly have to make the right moves. It’s important to attack at the right moment, and not merely to be the first one to attack. If the player attacks at the wrong moment and misses, the opponent has a short moment for a counter strike. Also the choice of attack is important. Of course the game will also possess levelling abilities like raising the character’s status values that permanently strengthen the character and offer more long-time motivation for the players. Nevertheless this system will not have too much influence on the game balance. 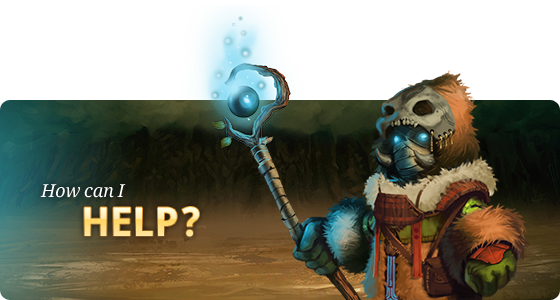 Talented players with a low level will easily be able to defeat higher levelled opponents! For the first Release of Enrage when the funding is gained we will concentrate on a balanced gameplay with 5 characters. Enrage Online is being developed by divide by zero UG (haftungsbeschränkt), a new game development company in Germany. The core team behind Enrage Online consists of two programmers, two graphic artists and one composer. For the development of the game we have and will continue to work with several talented freelance artists for the 3D production and animation. No, the project is still alive, only one had the first continued to focus on the completion of the game. In summer, the alpha test starts. Any news? You're inactive here, in your website and on IndieGoGo..